Does HSC Visual Arts Scale Well? Does HSC Visual Arts Scale Well? So.. you’ve spent the last three hours studying cost benefit analysis. Sighing at the prospect of the hours ahead, you turn over to the next question and your eyes blur. You try and write out the question, but your hand collapses, defeated. “I can’t go on,” you whisper to yourself. And that’s when you remember it – your visual arts project. Sitting up, you think of all the possibilities. You imagine yourself splashing hues of red and orange over a page, or exploring the city to photograph abandoned buildings, or drawing the intricate ­­­details of a dancer’s body. When you’re choosing your subjects for the HSC, scaling is often the first thing on everyone’s mind, and many people won’t choose visual arts because it’s known for scaling badly. But choosing subjects is a little more complex than that! A subject that scales badly is generally due to it having a large amount of students doing the course, and an average mark which is relatively low. This is the case with visual arts, but don’t let that deter you! Subjects like this allow students who do well to really flourish. If you’re in the top 25% of people your marks will be scaled up. But most of all, remember that scaling is not the most important thing in choosing a subject. The most important thing is that you enjoy your subjects and feel confident in them, and then you’ll do well. 50% of your visual arts mark is made up of the practical element. Our brains can tire quickly from endless streams of numbers and equations or painful nights of textual analysis. Visual arts is able to give you a well-deserved and productive break from the same-old, same-old. Also, visual arts uses the creative part of our brain. In James Webb’s book, A Technique for Producing Ideas, he outlines how we must train our minds to see relationships between old ideas to create new ones. That means visual arts will increase your skills in the workplace, where creative and innovating thinking are essential. So instead of choosing the ordinary subjects, think about doing something different, creative and fun for the HSC. When I studied HSC Visual Arts, there was one artist who particularly stood out to me. James Turrell is an artist who works with the medium of light. By capturing light, and intensifying it, he makes us look at the commonplace in an entirely new way. Through his installations, he leaves audiences transfixed, staring for hours at something as ordinary as the sky. He does this to stop and make us think, and to take us away from the busy, fast paced motions of life. For me, studying this artist made me question myself. It motivated me to think more mindfully and not fill my life with the constant buzz of distractions and thoughtlessness. 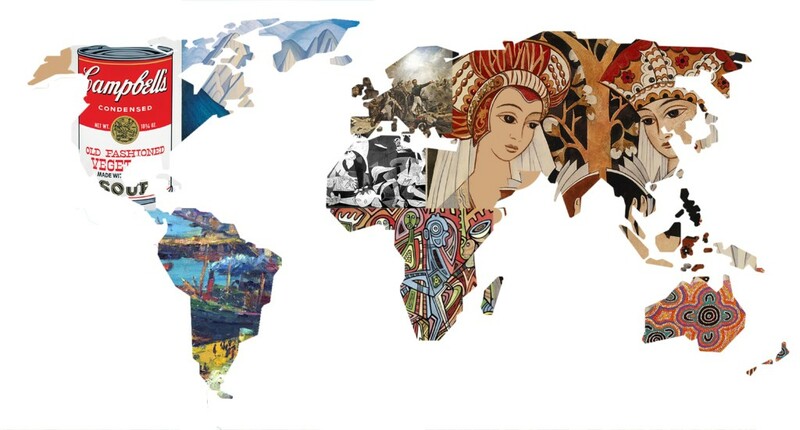 Not only is visual arts good at getting you to think about the world, it’s also a great way to build cultural knowledge. Art makes you look at a variety of time periods, cultures, world events, politics and disasters. And looking at these things through the lens of art is a powerful, emotional and memorable way to gain this knowledge. Essay writing is one of the most important skills you can learn for the HSC. The “theory” aspect of visual arts can put many off choosing the subject, but essay writing is one of the many reasons that choosing Visual Arts is a great idea. Just like English, you are asked to write about a piece of art (be it written or visual). You are given a question, and using a thesis you are to explore methods by which the composer has achieved something. Although the mediums are different, the method of writing essays between art and English are extremely similar. This means that while you’re writing a killer English essay, you’re also working on your Visual Art skills, and all those visual art practice essays are helping you with English! These days we tend to get stuck in the notion that we are either “Maths/Science people” or “English/Creative people.” This can really deter the maths-thinkers among us from choosing subjects like Visual Arts. 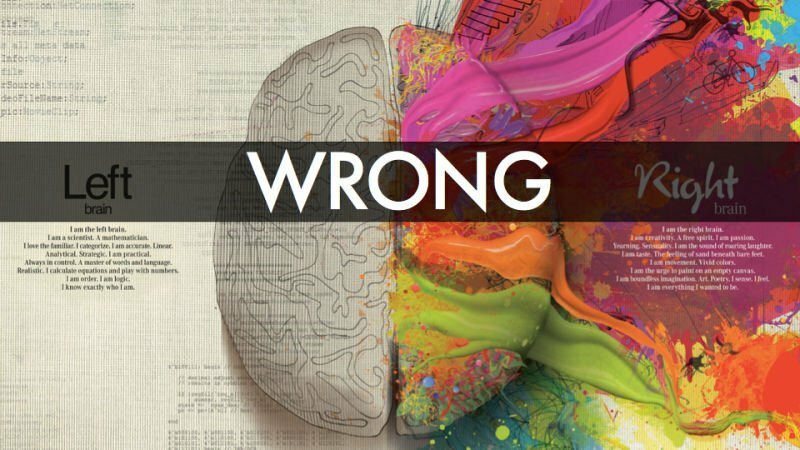 Recent research shows that creativity is not dependent on a left brain-right brain dichotomy. Furthermore, if you think in a highly structured or mathematical way, you’ll have an advantage over all us creative types. Don’t let that go to waste! One of the key competencies listed in point 7.2 of the syllabus is, “using mathematical ideas and techniques.” Some of the most incredible artworks that have made it into Art Express have been intricately detailed and structurally thought out in a way that beautifully expresses the concept behind the artwork. Another misconception which leads people away from choosing art is that it’s all about painting and drawing – and painting and drawing are hard! It’s true, painting’s not for everyone (It’s certainly not for me!) but there are so many pathways you can take with your visual arts major work. You can take photos, make films, create stop motions, use photoshop, paint on a graphics tablet, use digital manipulation, create a sculpture, embroider, carve from wood or use fond objects. There are so many practical areas within visual arts – so long as you have an idea, it’s achievable! Visual arts really is an extremely fun subject. Think about it – you are given free rein to create anything in the world you can imagine (within the required dimensions) and you’re given an opportunity to do that at school. At the end of the year, you’re able to take home something of high quality that you’re proud of. And I’ll let you in on a secret – the theory is not at all content heavy. It’s very manageable and will give you more time to focus on your other subjects. Finally, remember when choosing any subject for the HSC, the most important thing is that you enjoy it and feel passionate about it. Those two things can go a very long way in having success and not burning out!